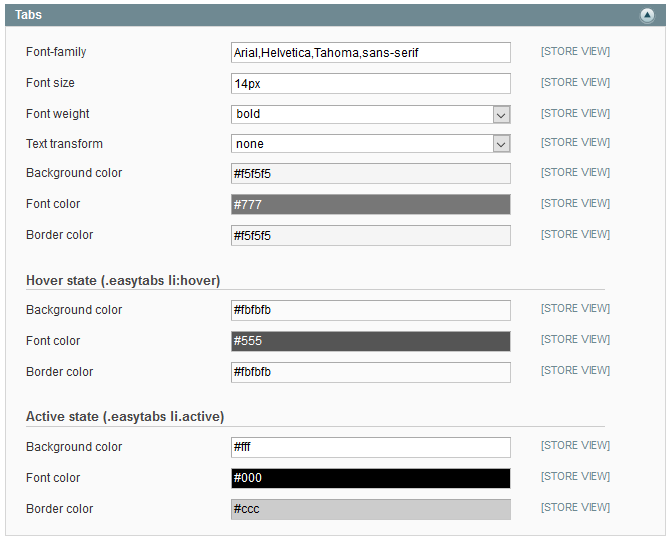 These options allows you to control status of sticky header and sidebar. 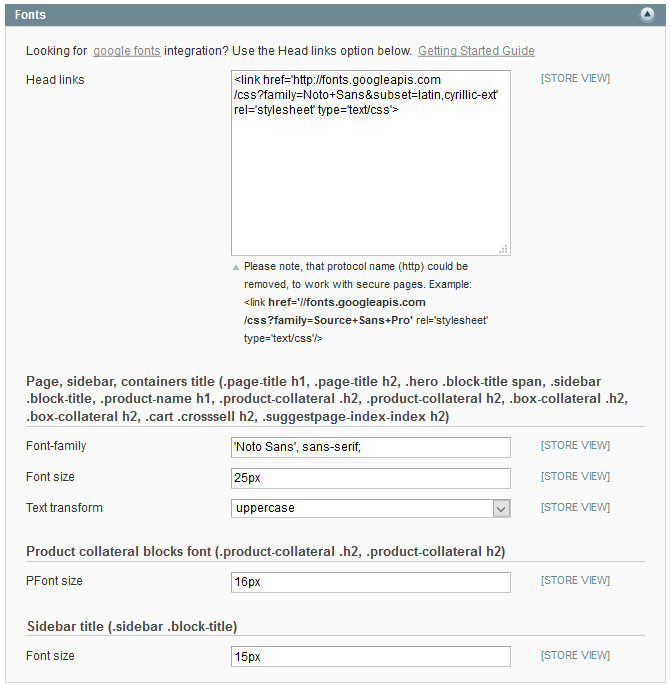 Plase note, that there is an internal logic for enabling sticky elements on Pure 2.0 theme. Sticky elements are disabled for small screens to prevent bad customer experience with overlapped elements. 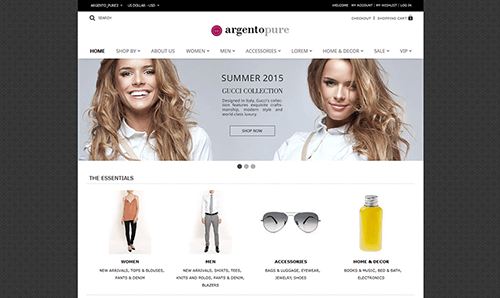 Pure 2.0 theme supports both boxed and full screen (fluid) layout types. 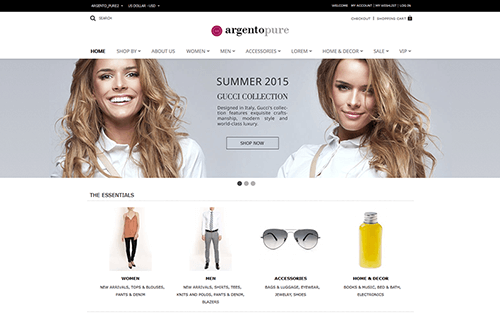 Boxed layout is used to make visible body background aside of the site content. 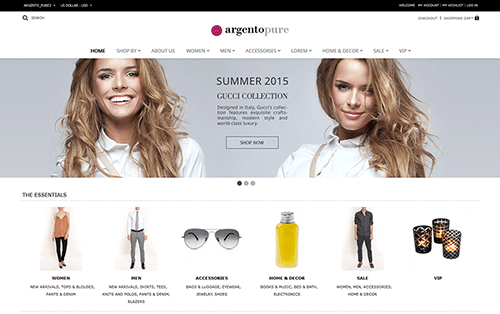 Full width layout is used to make the extra wide site or to use wide jumbotrons among the site. You can change font, color, background for the top level categories and rest of the levels separately. 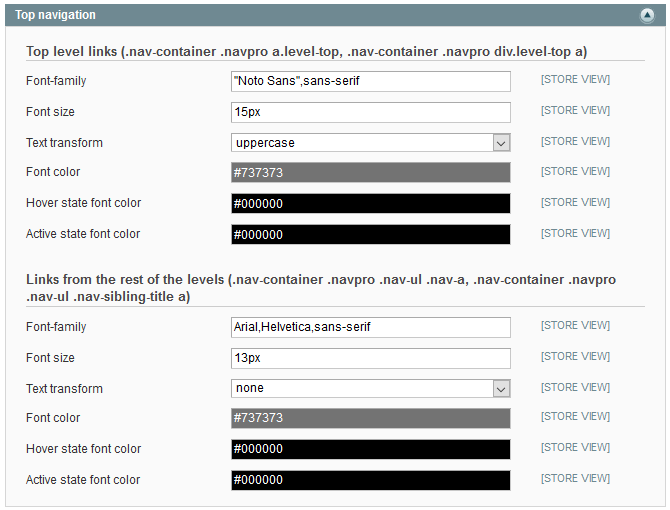 Want to include nice webfont and apply it to the page titles? Use this section for this purpose.